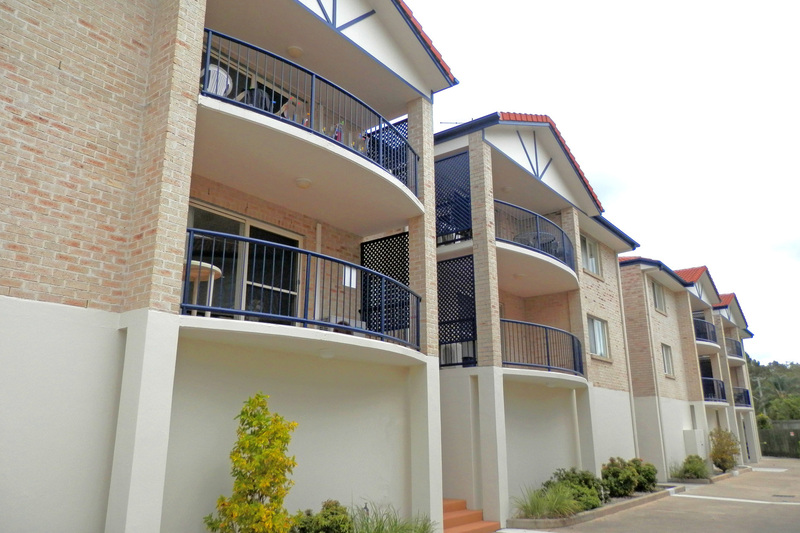 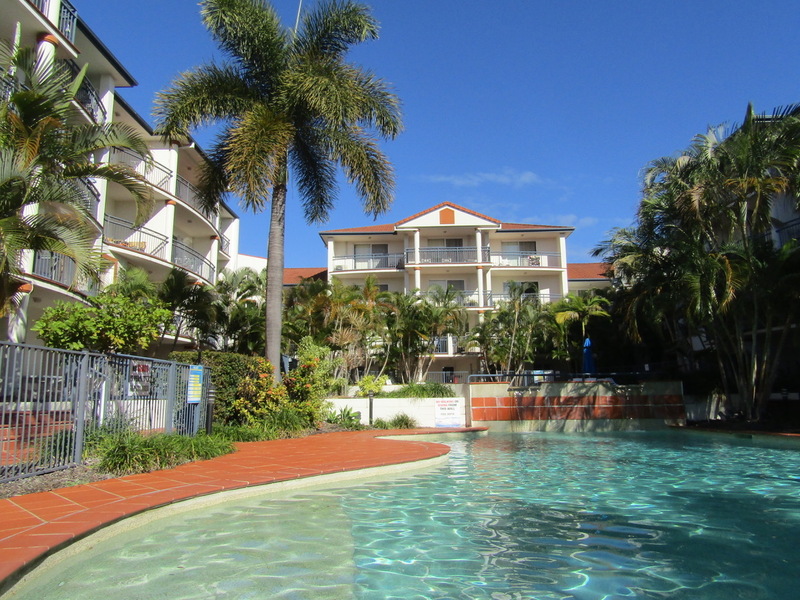 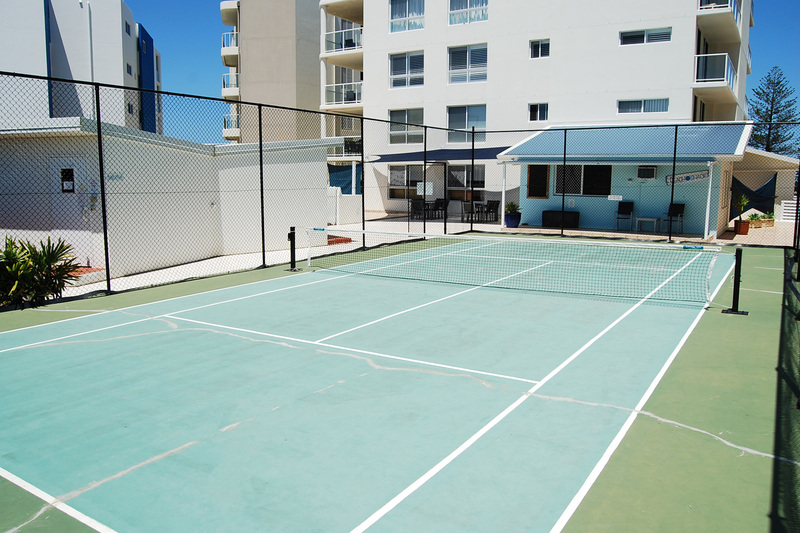 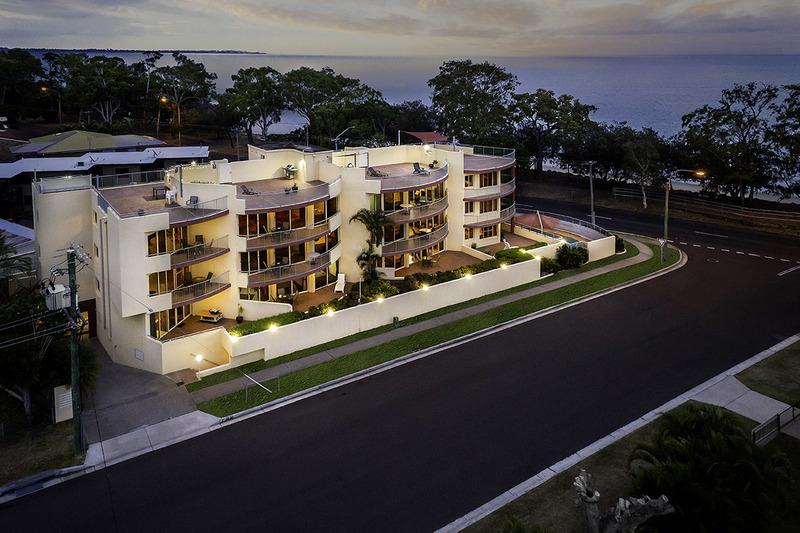 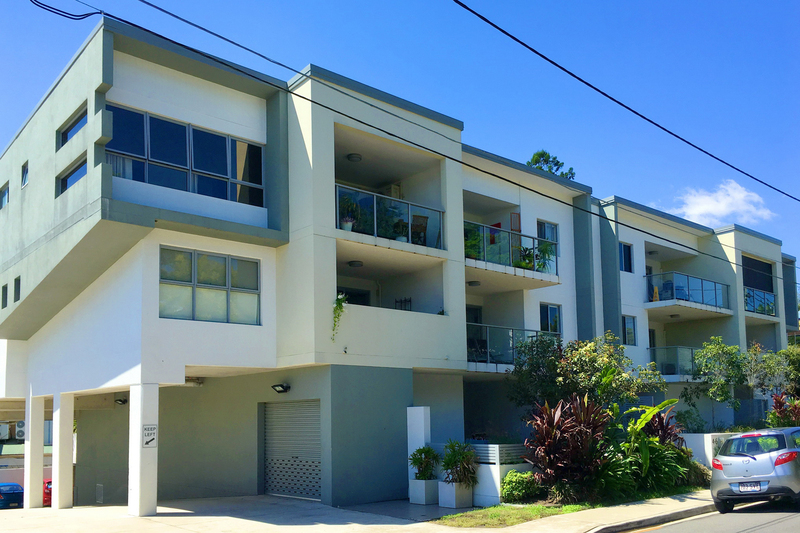 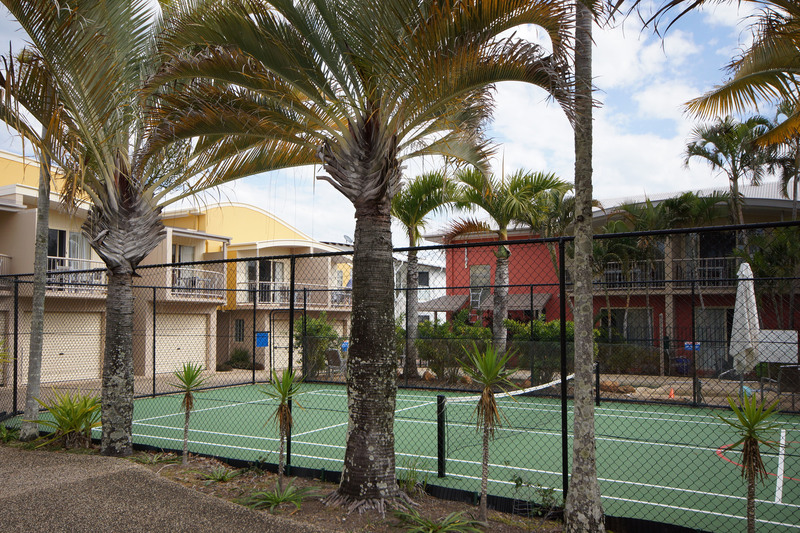 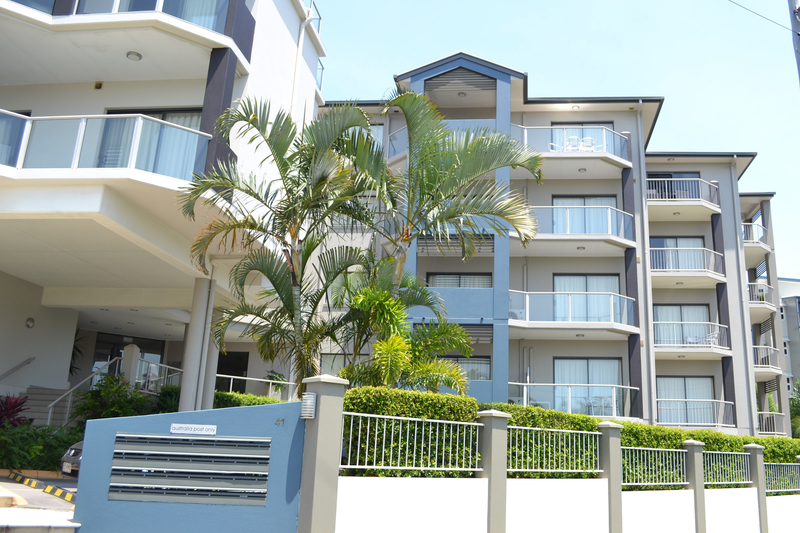 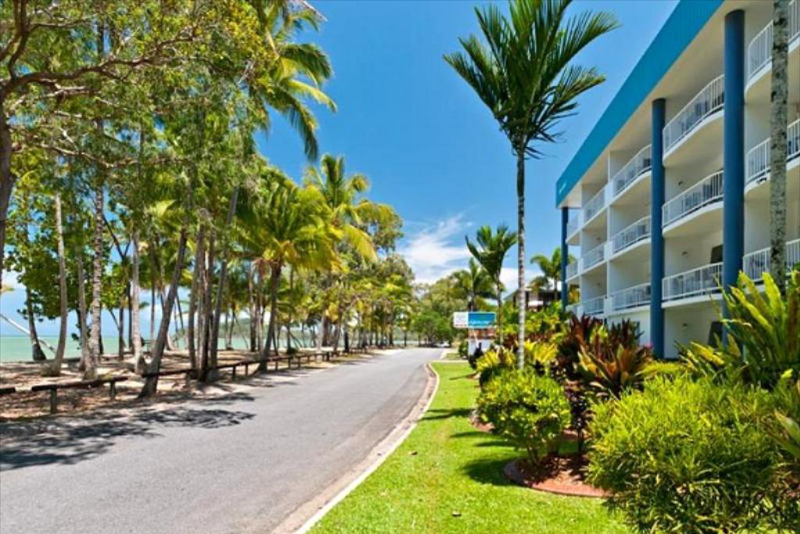 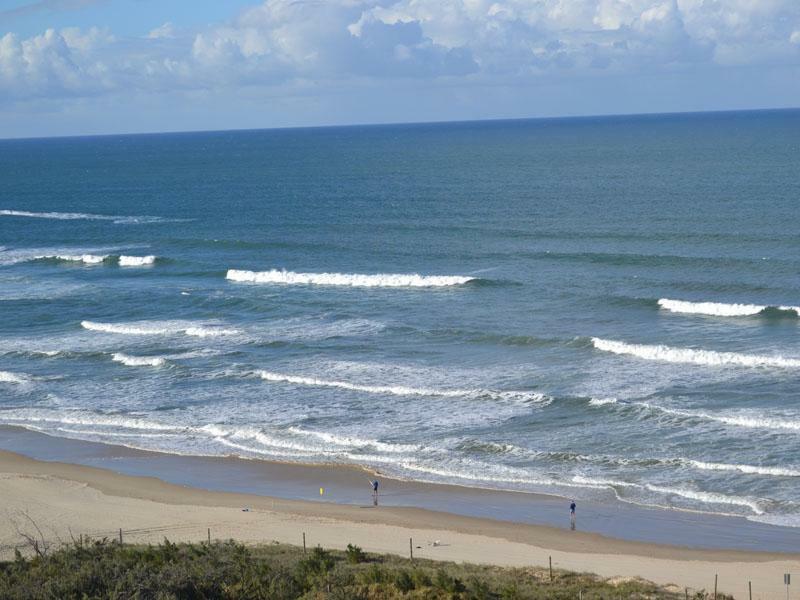 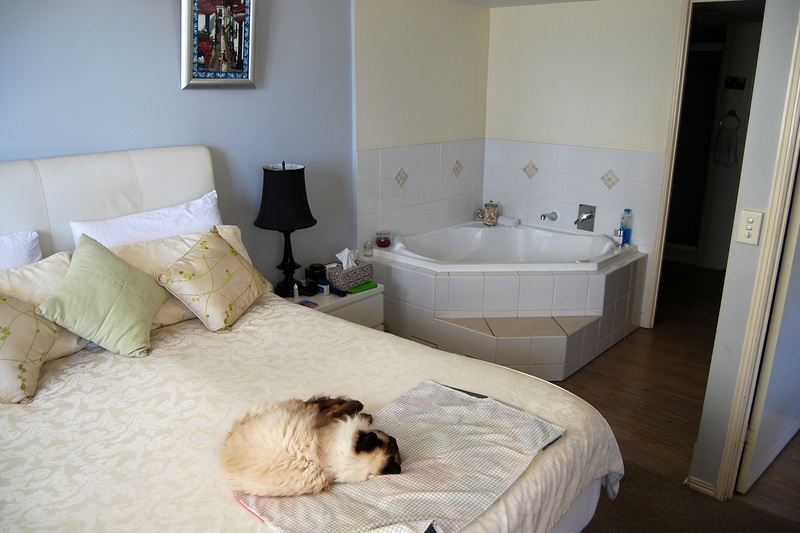 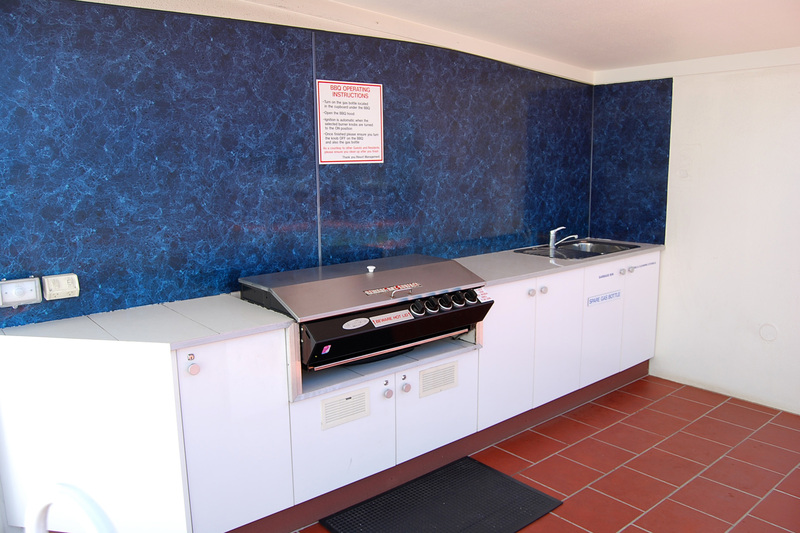 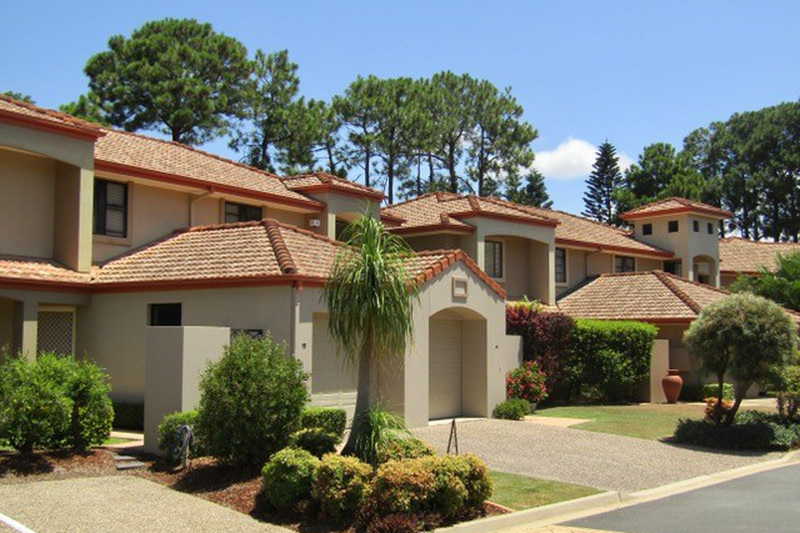 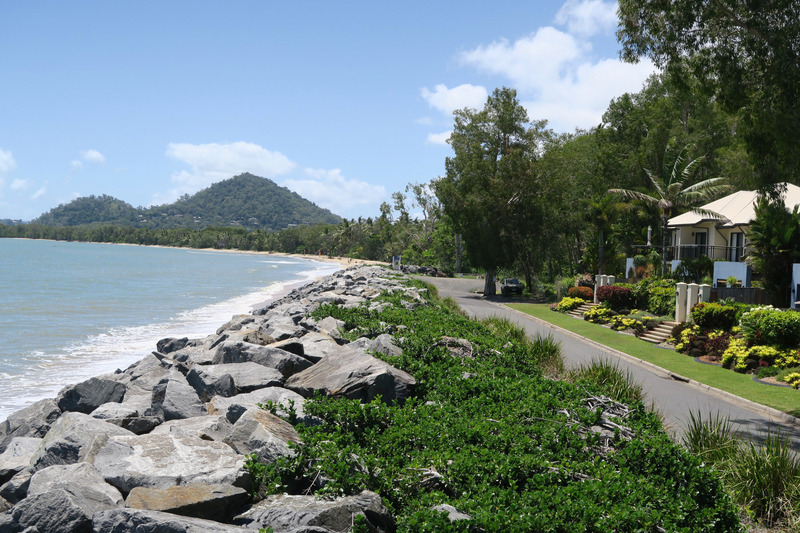 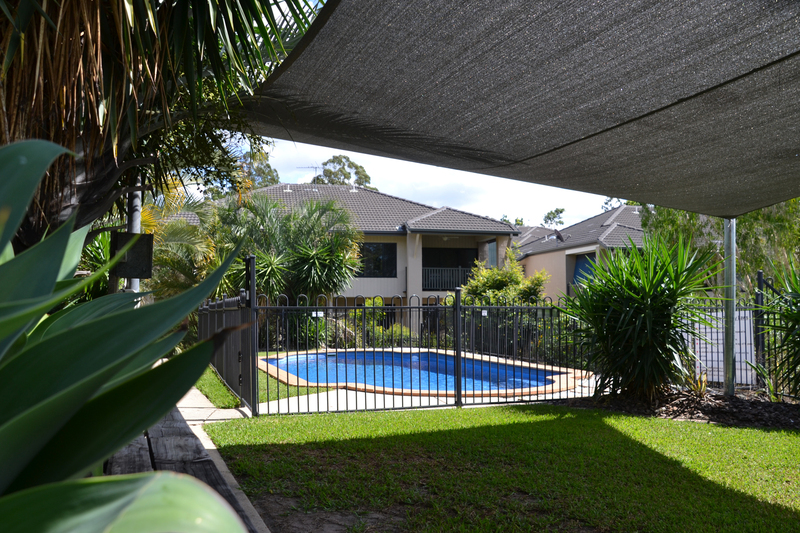 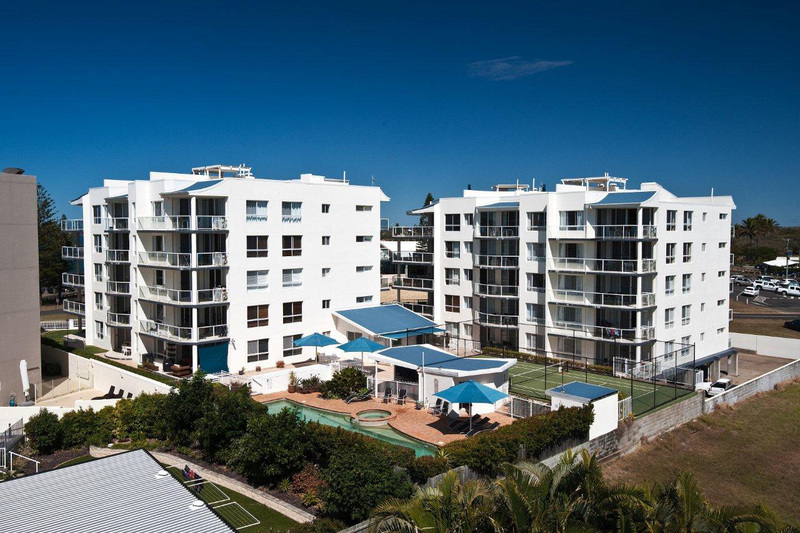 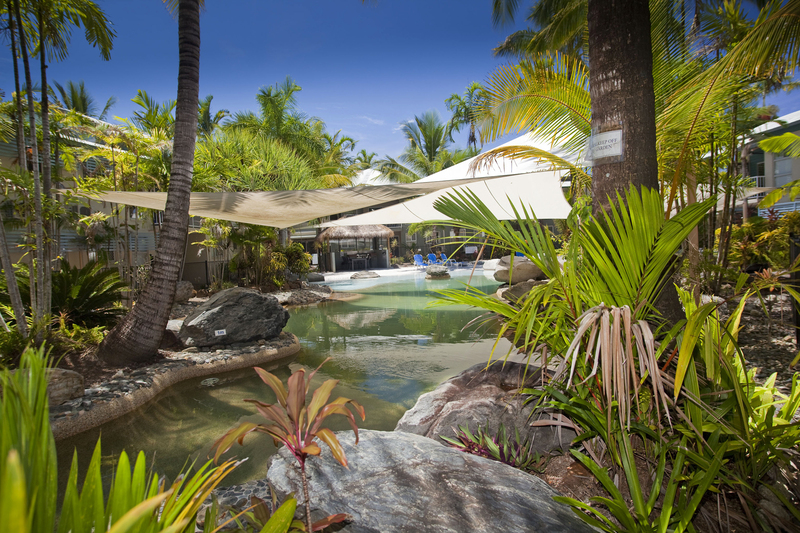 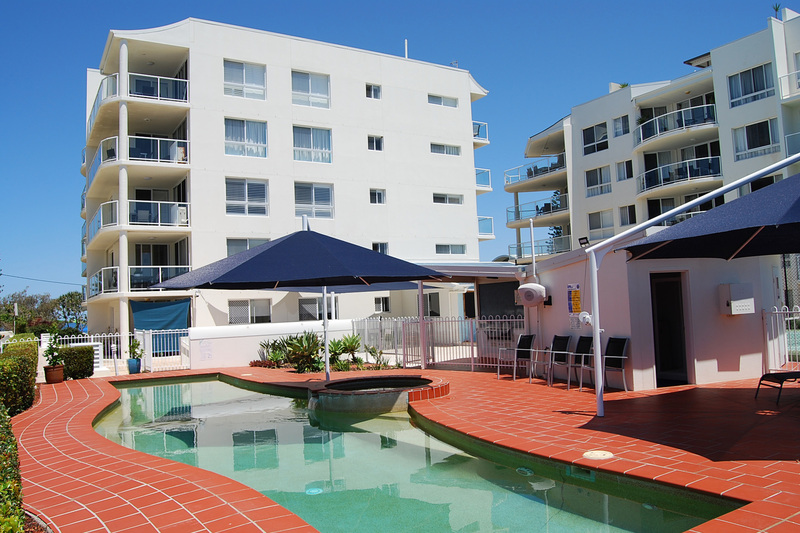 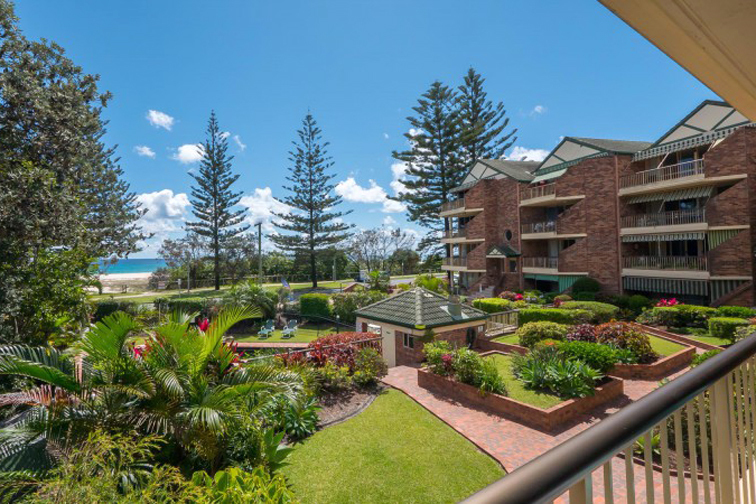 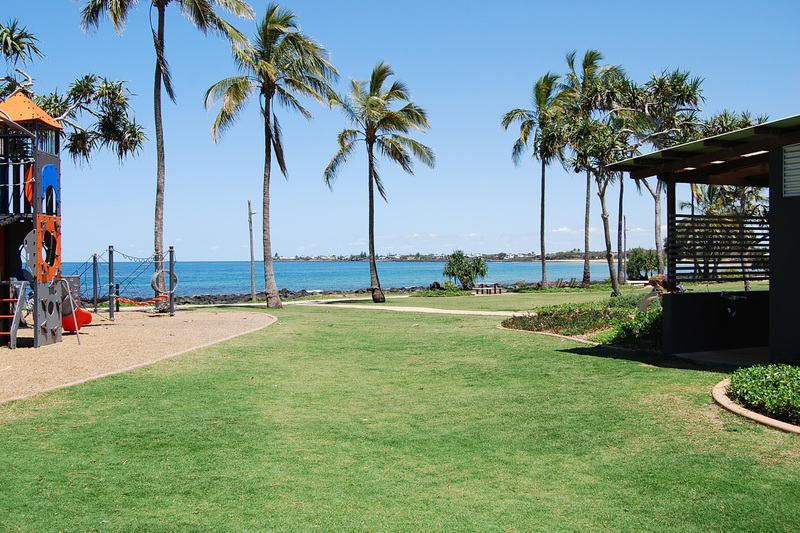 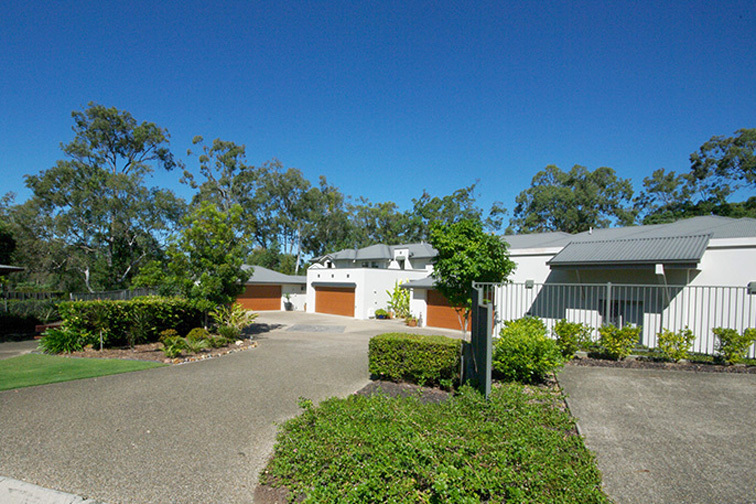 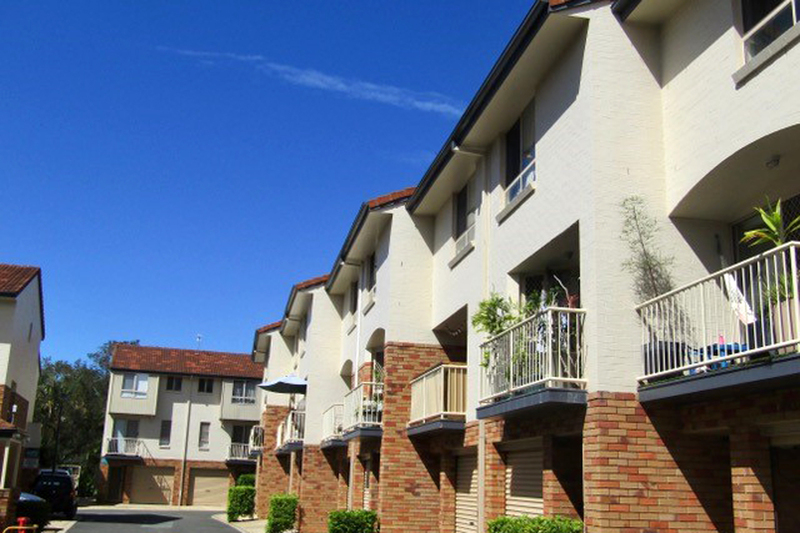 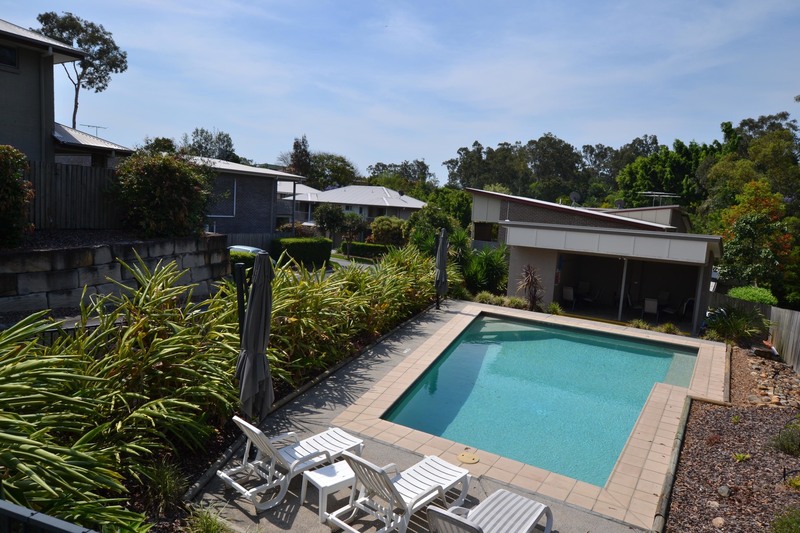 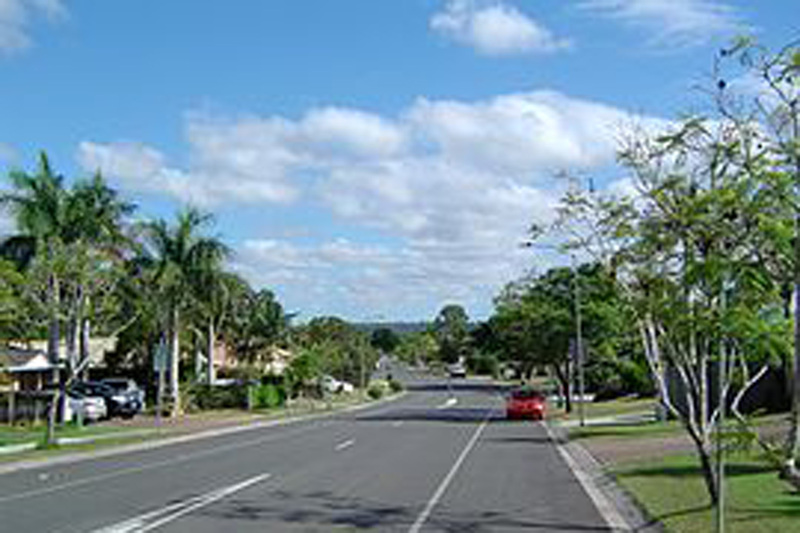 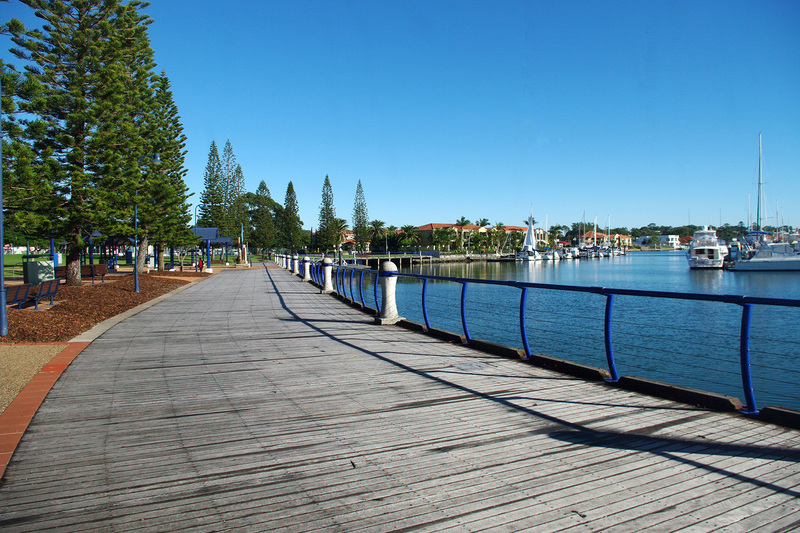 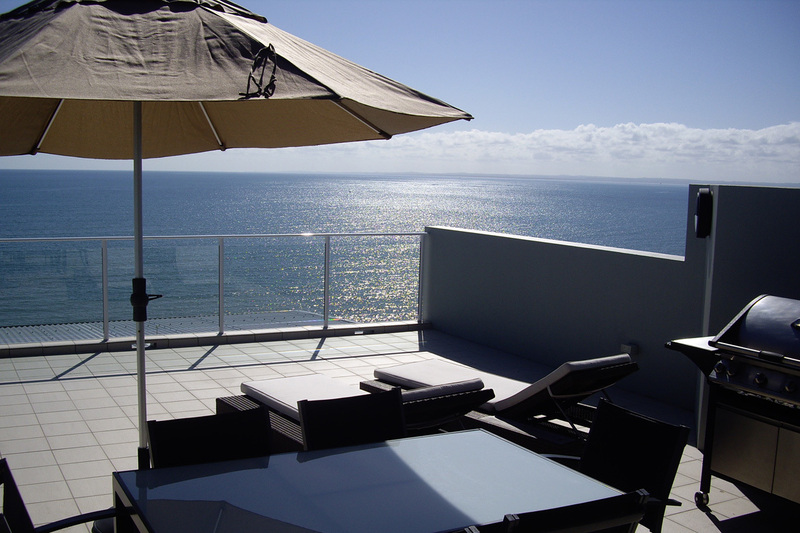 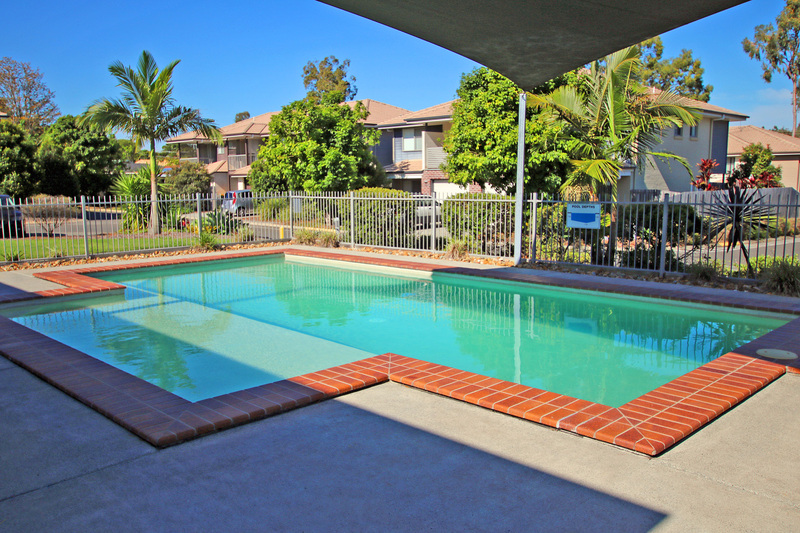 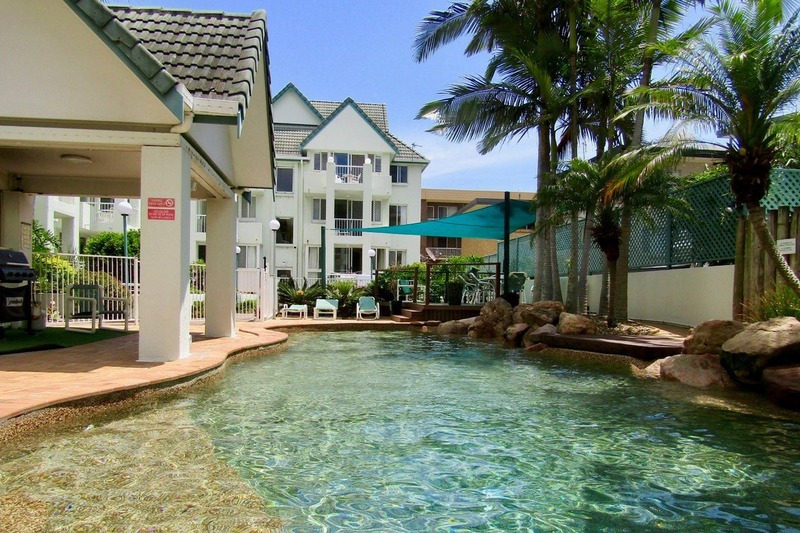 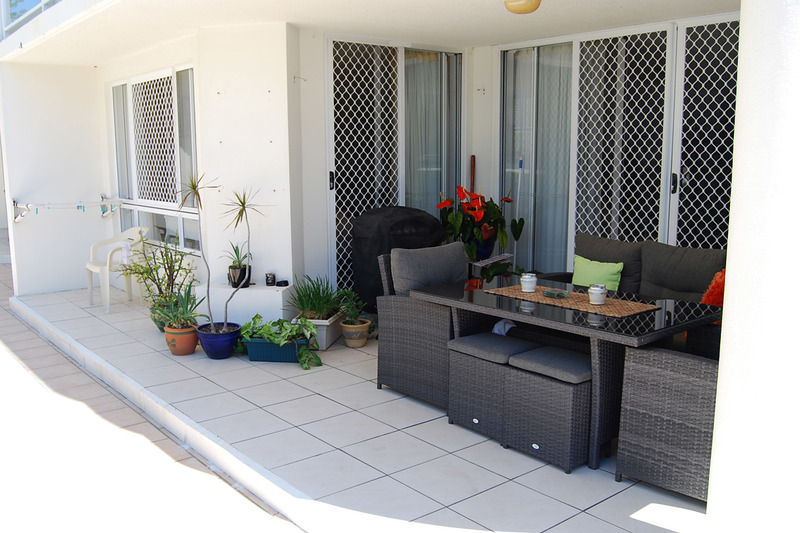 Beautifully presented, and ideally located Bargara beach-side resort. 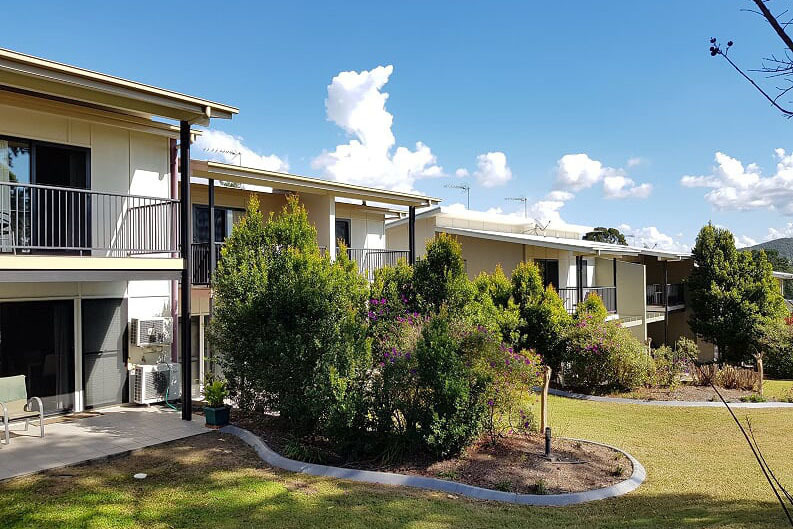 The new manager for this resort will enjoy living in one of the best manager's units in the industry; 3 bedrooms, ensuite with spa, spacious kitchen and large office and reception attached on title. 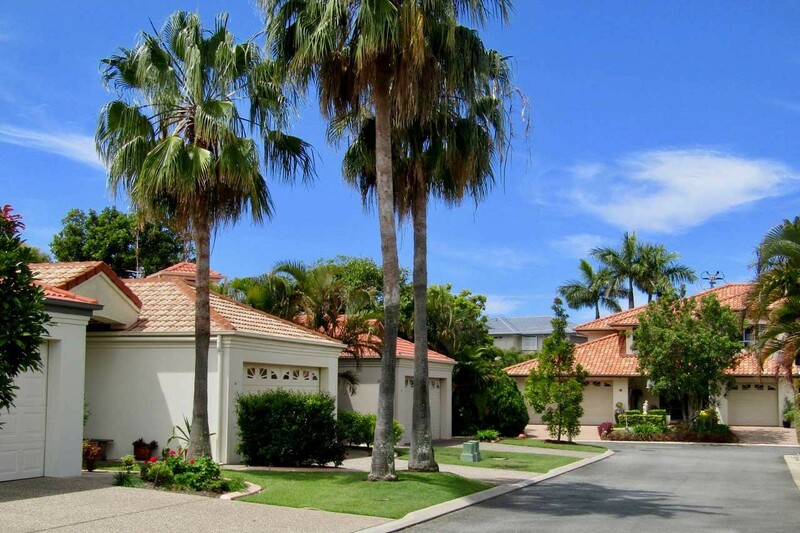 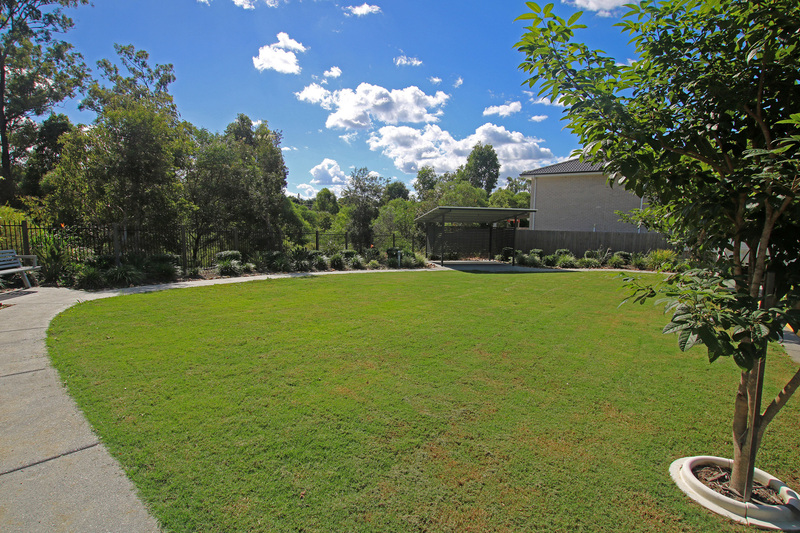 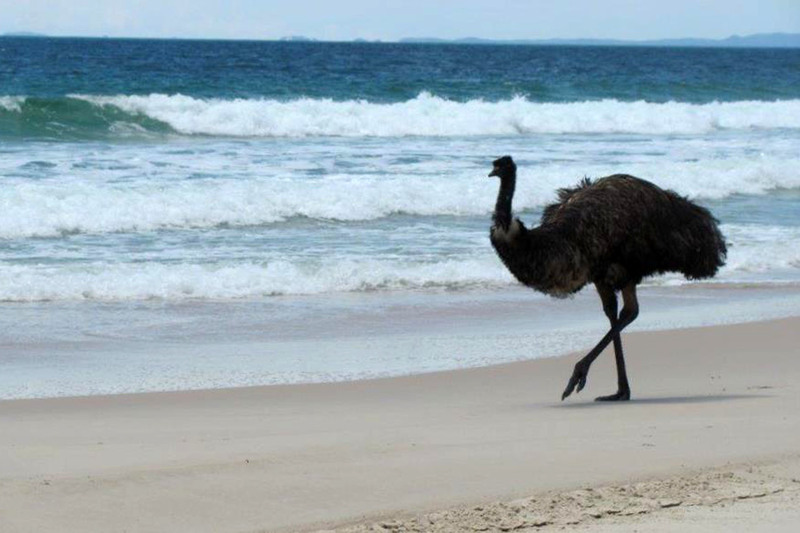 The property is a mere 200 metres from Kelleys Beach, with its family friendly lagoon. 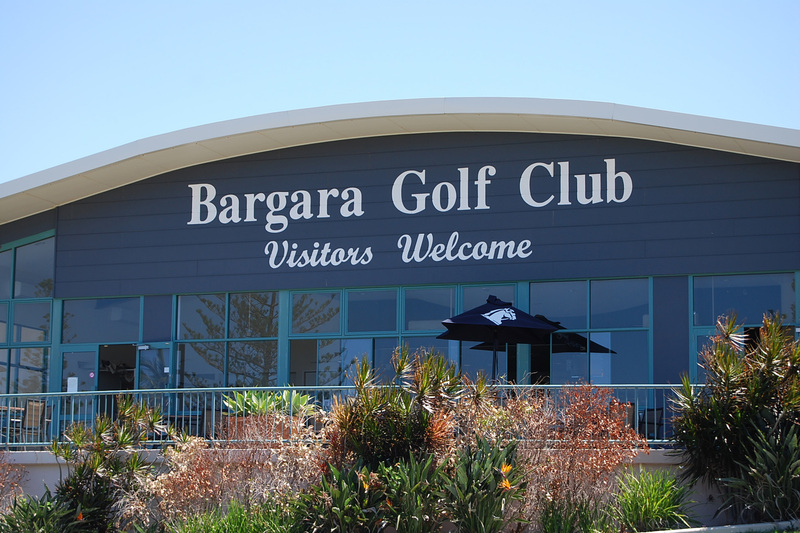 For golfing enthusiasts, the First Tee is literally across the road. 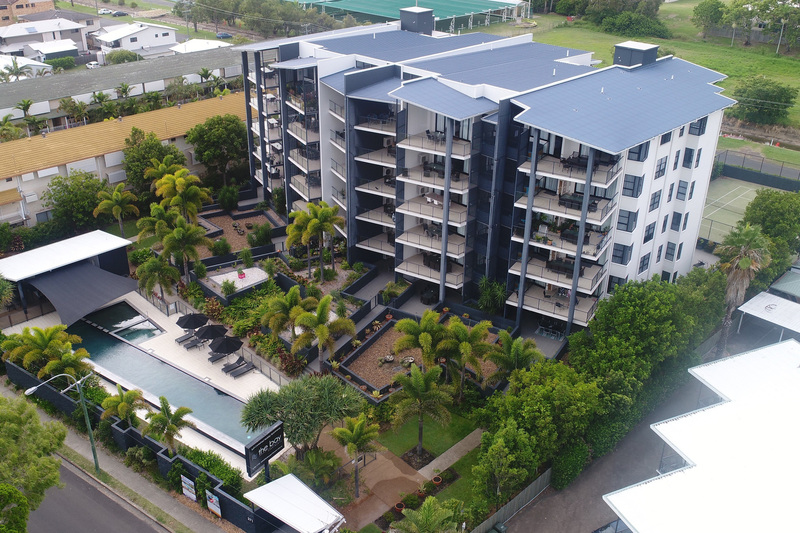 A total of 15 luxury units are in the letting pool; some 2 and some 3 bedroom apartments – all have rooms that can be locked down as required by demand. 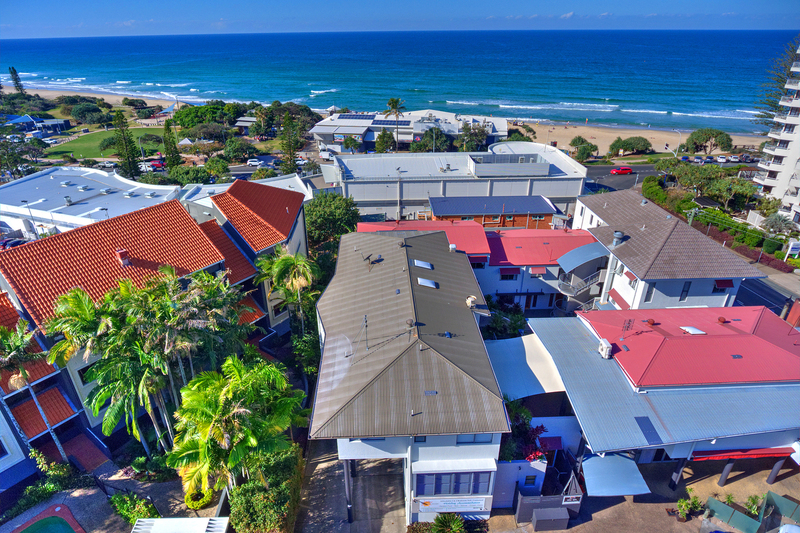 A brand new CT agreement on Accommodation Module is in place, with salary (currently $55,000 pa) reviewed annually according to CPI. 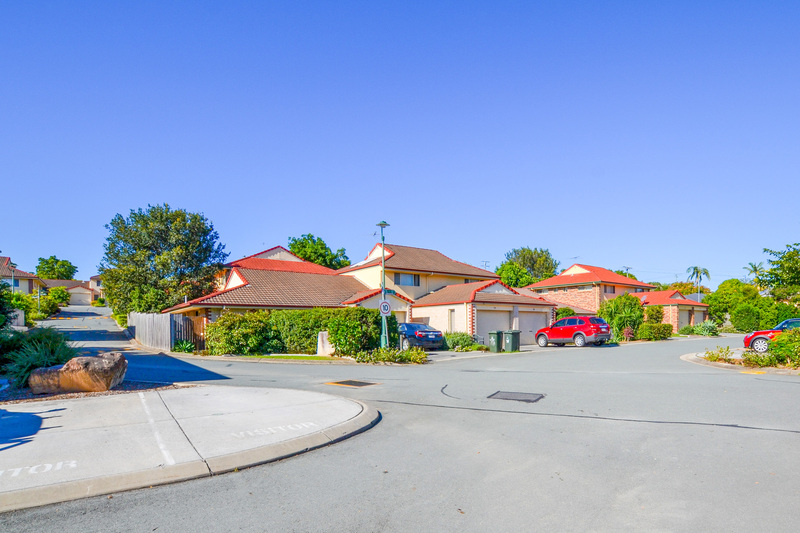 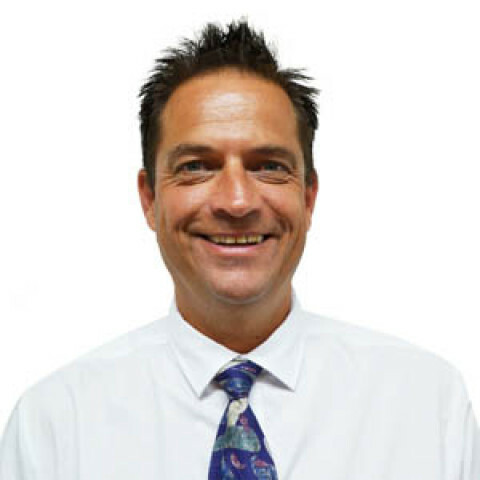 Verified Financial figures are available, demonstrating a net return of $204,000 pa.
MANAGERS RESIDENCE: 3 bed, 2 bath (spa) large office and reception on title.